Why do so many people drive the Silverado 3500HD in Turlock, Modesto & Manteca? •	The Chevy Silverado 3500HD is a full-size, heavy-duty American pickup. •	It's a highly rated truck with a comfortable ride and quiet interior, capable of carrying heavier loads. •	It is available in a number of trims and engines, and helps you with the toughest jobs with a max payload of 7,153 lbs. and trailer-towing capacity of 23,300 lbs. •	There are three cab styles, two bed lengths, and three engines, depending on how much power you might want. Look through our inventory of Chevy Silverado 3500HD trucks in Oakdale to determine the color and options that are right for you. 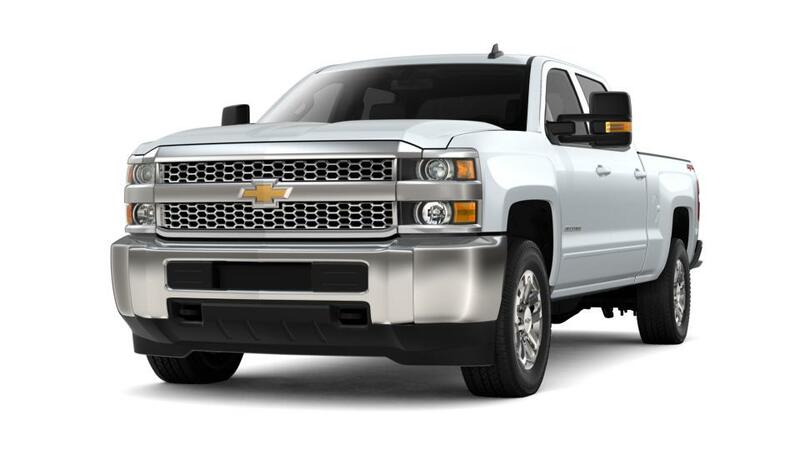 See above for more details, or call us at (209) 322-4598 about buying or leasing a Chevy Silverado 3500HD.